CAPS has moved! 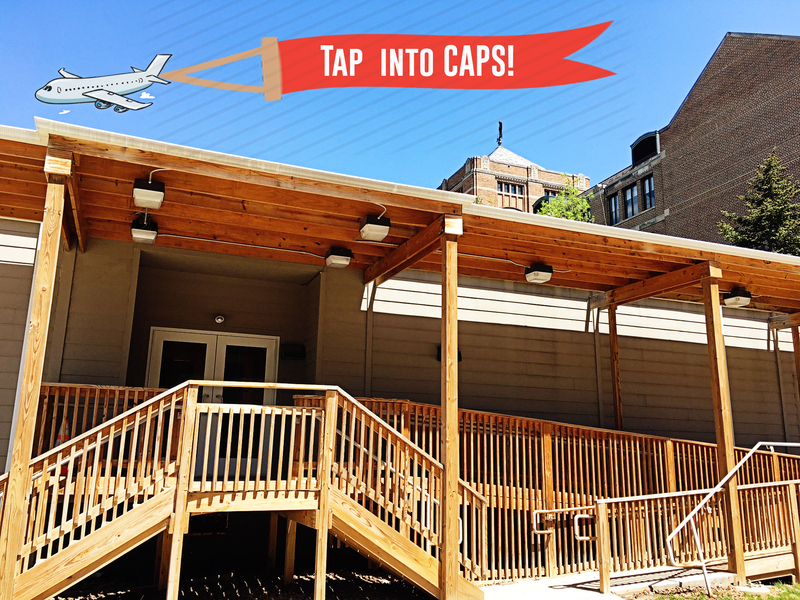 While the Student Union is being renovated, you can find CAPS at the Tappan Auxiliary Building (609 Tappan Street). The staff and services are the same, just a temporary new location for the year. If you need additional help finding us, feel free to call 734-764-8312. The main entrance (South Side of Building) is wheelchair accessible and has an automatic door. CAPS shares the Tappan Street Auxiliary Building with Dean of Students and Fraternity and Sorority Life. The Building sits between Ross School of Business and Lorch Hall. CAPS has Men, Women’s, and Gender Inclusive restrooms located in the building. Public parking is available via metered parking on the street or the city of Ann Arbor's Forest Avenue parking structure, located three blocks east and one block north of Tappan Street Auxiliary Building. Metered parking is available on the east (East University Street) and west sides (Tappan Street) of the building. Street parking may be available in the student neighborhood south of the building. Several UMICH and Ann Arbor City Bus Routes stop just blocks away from the Tappan Street Auxiliary Building. We encourage you to find the Route that works best for you.